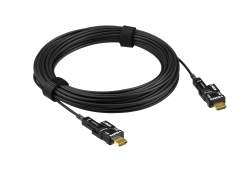 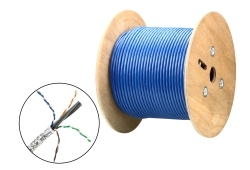 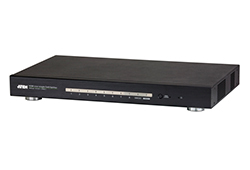 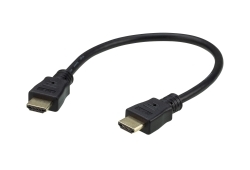 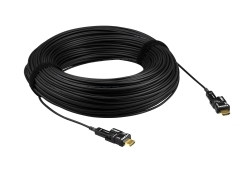 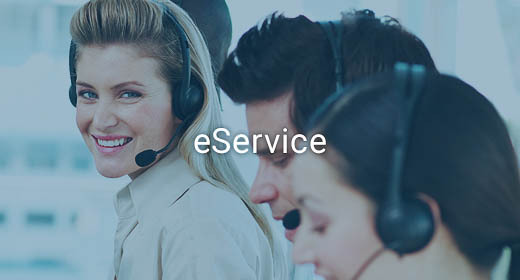 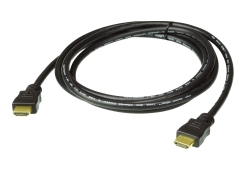 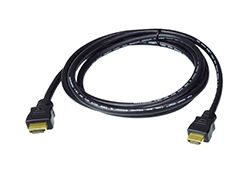 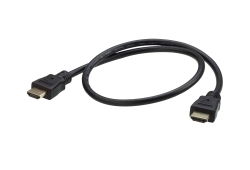 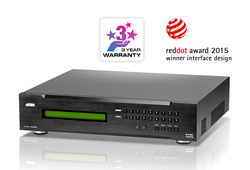 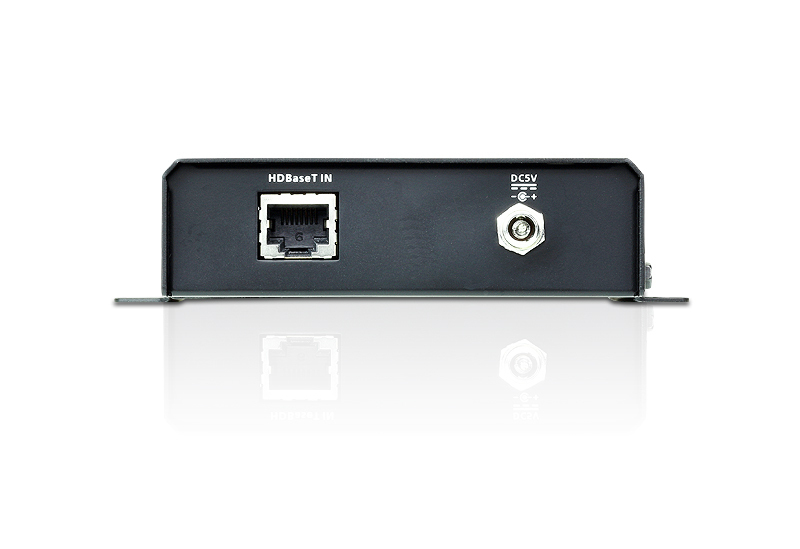 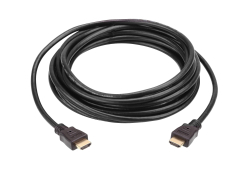 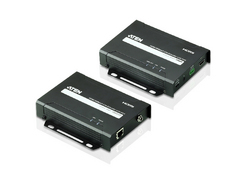 The VE802R HDMI HDBaseT-Lite Receiver connects with HDBaseT transmitters* to extend signals up to 70m from the source using one Cat 5e/6/6a cable. 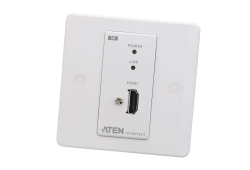 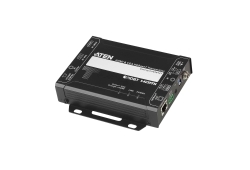 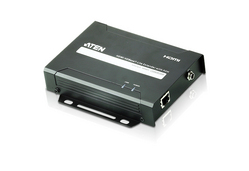 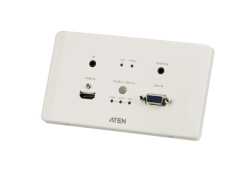 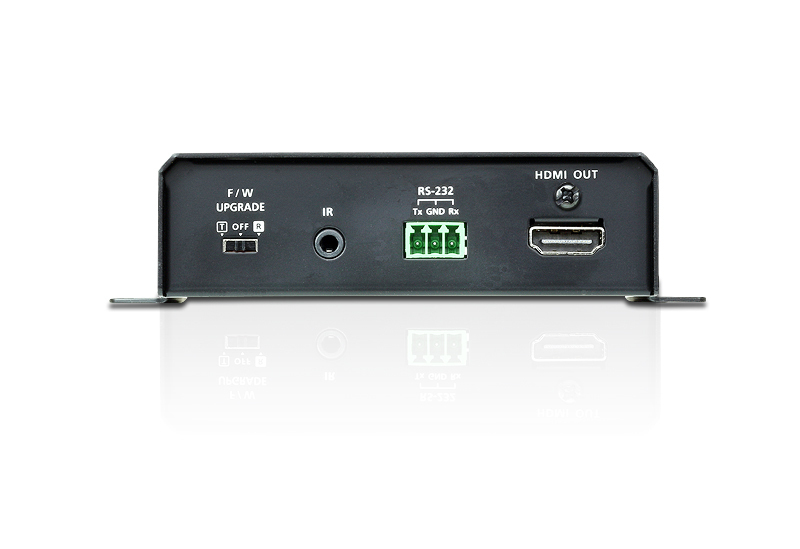 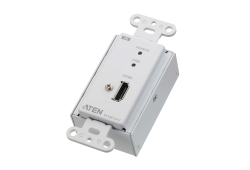 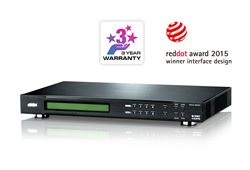 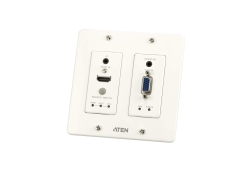 It supports RS-232 and IR signaling pass-through, allowing you to control the HDMI source device from the remote unit (VE802R) while also granting access to the HDMI display device from the local unit (VE802T). 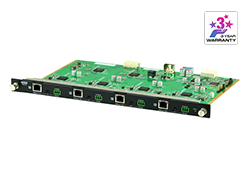 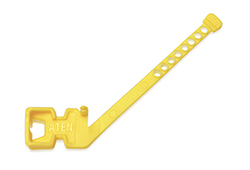 IR signals can also be extended in both directions. 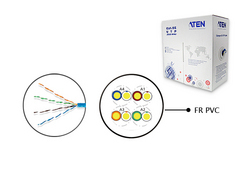 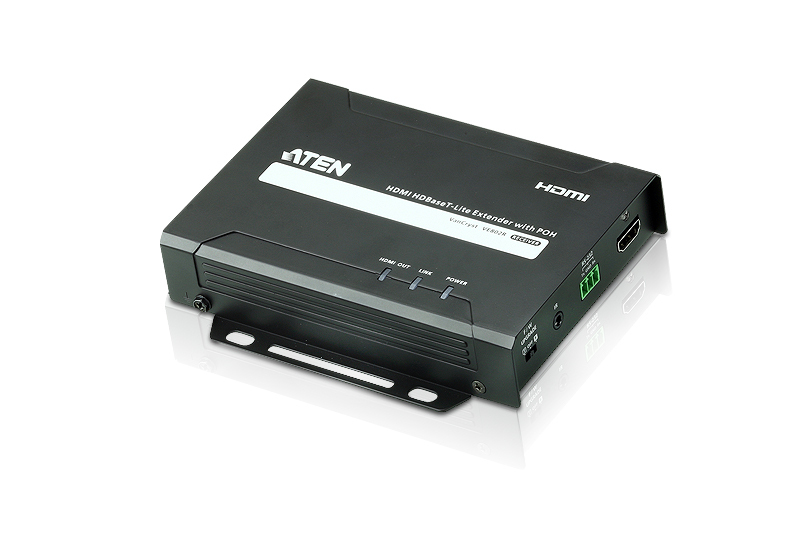 The VE802R is HDMI (3D, Deep Color,4k) and HDCP compatible. The VE802R is perfect for a digital entertainment center or any installation that requires superior video quality.